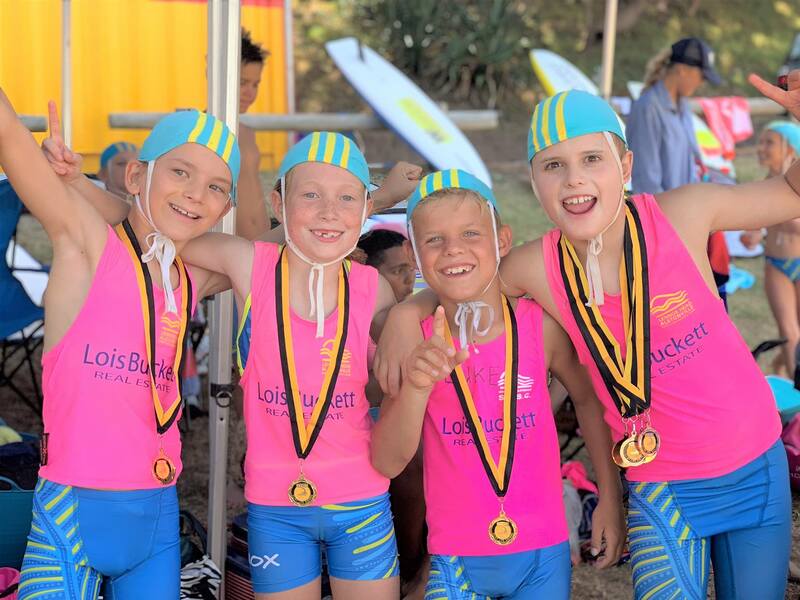 One of the great benefits of being a member of our Club is the training and opportunities that are available to you directly through the Club, as well as through Far North Coast Branch and Surf Life Saving NSW. Completing the various Awards allows you to grow your skill set and be better equipped to fulfill your role as a volunteer life saver. 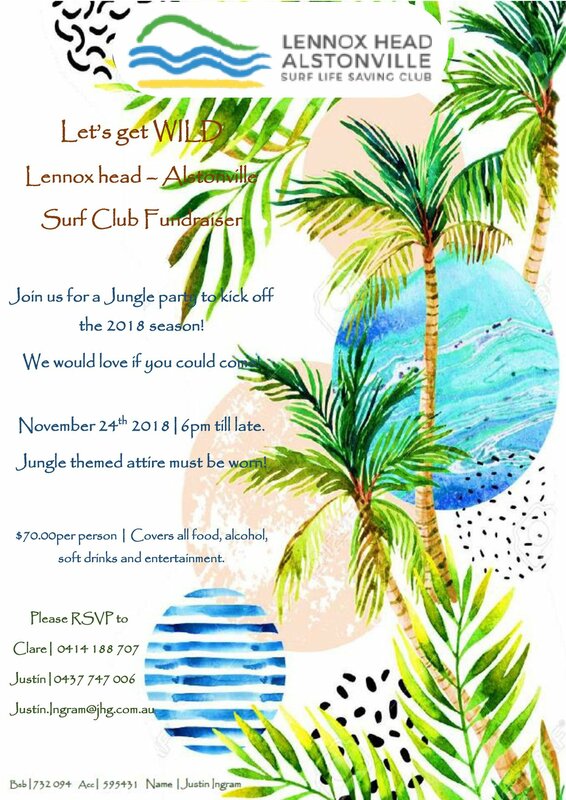 Some members even choose not to get their toes wet, and there are plenty of opportunities in our Club to be involved in a variety of areas such as first aid, radio operations, administration and training. 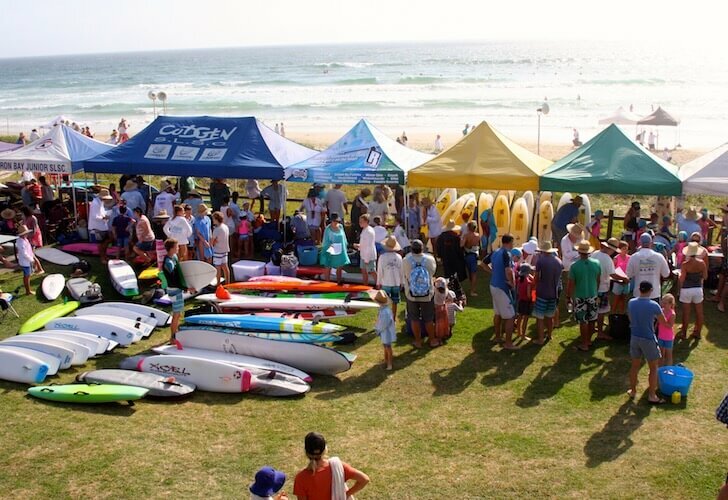 Surf Life Saving NSW is a Registered Training Organisation, so many of the awards either delivered by our Club trainers or organised by the Club, lead to a Statement of Attainment by the Australian Qualification Framework (AQF), enabling such awards to be transferrable across various work places. 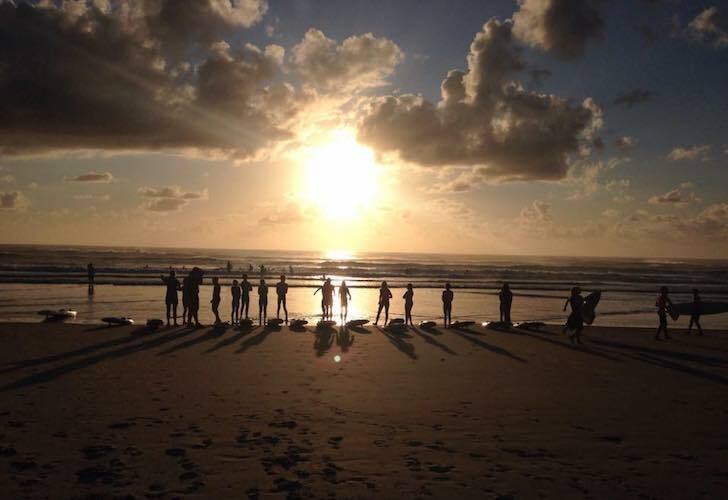 To become a patrolling member, you need to complete your Bronze Medallion. 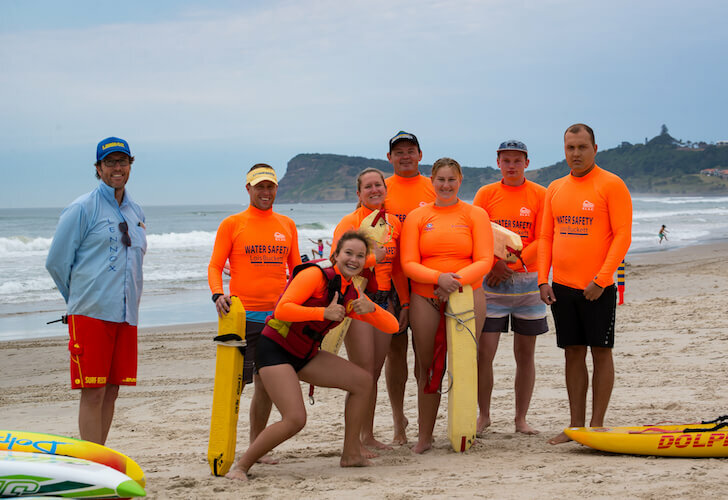 This course provides participants with the skills and knowledge of patrolling and surf awareness to participate in life saving operations. 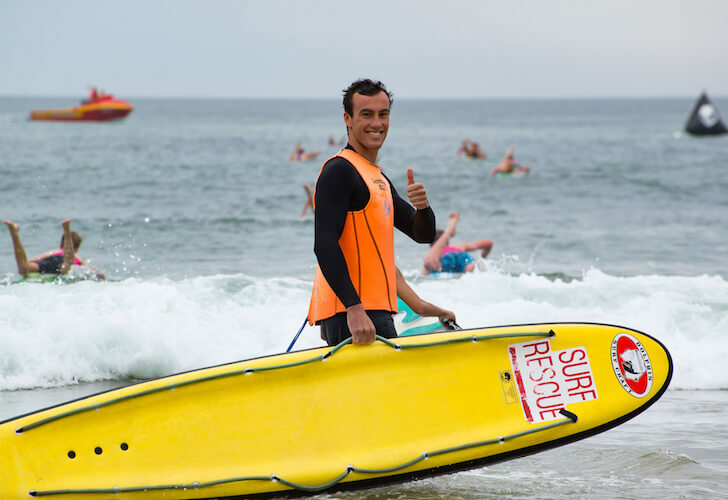 Click on the button below to view the Surf Life Saving Awards Qualification Chart.